Motivating a sale is often done with offers. Make an offer that is difficult to refuse and you increase your chances of making sales. 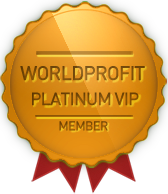 This is why Worldprofit has included an OFFER BUILDER tool for our Silver and Platinum Members. The tool is free and for the sole purpose of helping you make more sales by motivating your prospects. We even give you the products that you can give away free as incentives. You can build as many offers as you like to make sales for any of your products or to get sign-ups to any of the programs you are involved. We've made this painless and simple for you to save you time and effort and to increase your sales. Offers motivate sales, this is a proven principle of marketing. The more offers you make the more sales you make. Here is how easy it is to access the Offer Builder. 1. Login to your Dealer member area. 2. Look on the left menu for "Resellers Club" and click on that. 3. Then click on "Offer Builder" , watch the brief Training video and follow the instructions posted. 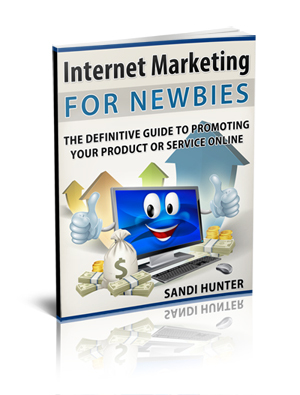 What are you waiting for, login and start making offers, start making sales!